Take a look at what WTC has in store for 2014. We are looking forward to all the new shows this year, as well as returning to previously attended events and catching up with old friends. Hopefully we will see you at one, or many shows this year! Check our website and blog for additional shows in 2014. Photos provided by Bert Buxbaum, The Living Desert. More than 250 members and exhibitors attended the California County Information Services Directors Association (CCISDA) Fall Conference, October 27-30, at the The Riviera Palm Springs Resort & Spa. The theme of the meeting was “Engaging Citizens through Technology.” WTC Consulting was one of over 60 vendors who participated in the information exchange. On October 28, WTC hosted a tour of the Living Desert for the attendees. 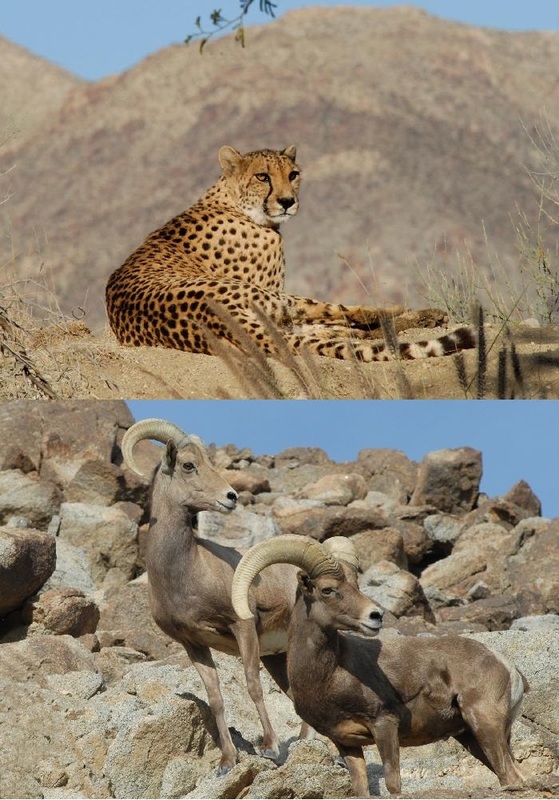 Established in 1970, The Living Desert has been engaged in the important work of preserving, conserving, and interpreting the desert and all its varied plant and animal life. Located on 1,200 acres of natural desert land, the facility is home to hundreds of desert animals, including zebras, giraffes, cheetahs, wolves, bighorn sheep, camels, hyenas, ankole cows, ostrich, and many small mammals and reptiles. Both a zoo and botanical garden, the property features numerous walking trails and abundant desert plant life. The property includes a world class veterinary hospital and wildlife rehabilitation center. The cool afternoon found many species roaming around their habitat, and allowed the attendees to take many pictures up close. 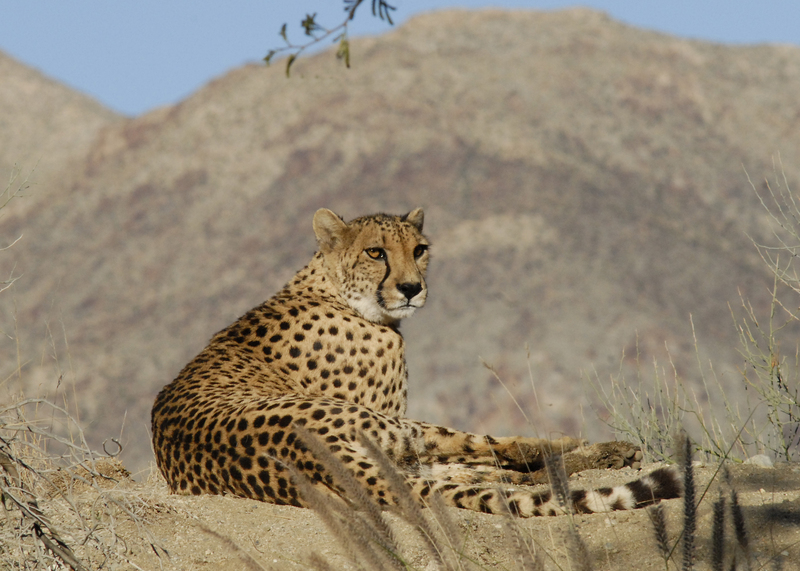 Although the giraffe, ostrich, bighorn sheep, and ankole cows were all popular for the photographers, a straw poll showed the cheetah is the most photogenic. ACUHO-I 2013 a Big Success! Caricature cartoonist Rachel Murphy draws Arthur Perez, Associate Director of Facilities for California State University, Long Beach at the ACUHO-I 2013 in the Exposition Hall. ACUHO-I 2013 annual Conference and Exposition – Association of College & University Housing Officers – International was held June 15-18, 2013 at the Minneapolis Convention Center. 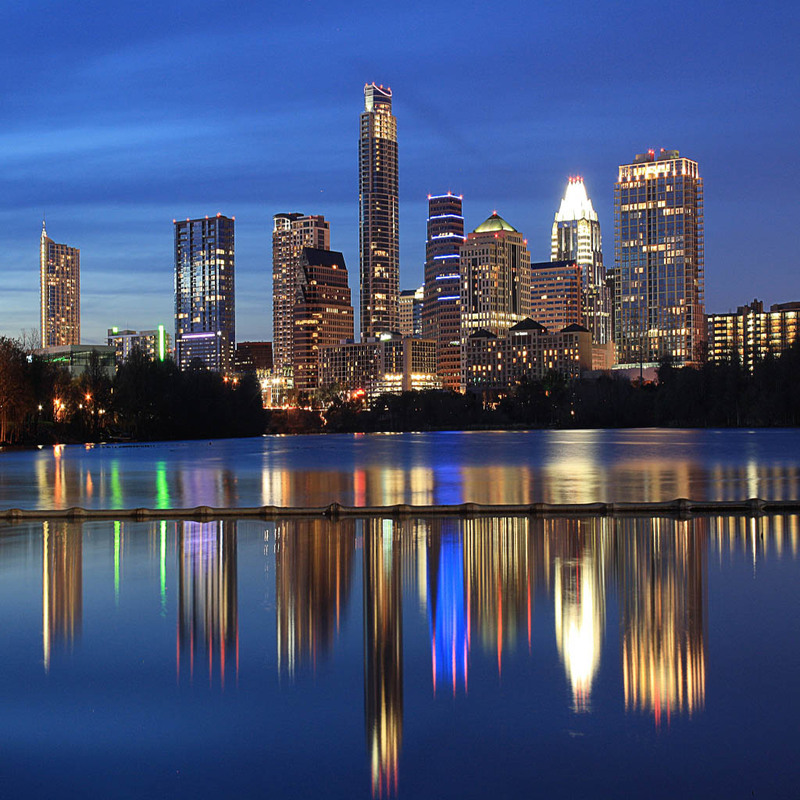 Celebrating its 65th year, the conference drew more than 1,000 housing professionals, supporting businesses, and partners from around the world. Colleagues from all positions, experience levels, and institution types came together to network, learn, and take part in a full slate of interest sessions and exposition hall time. The WTC Consulting booth was a big hit in the Exposition Hall. 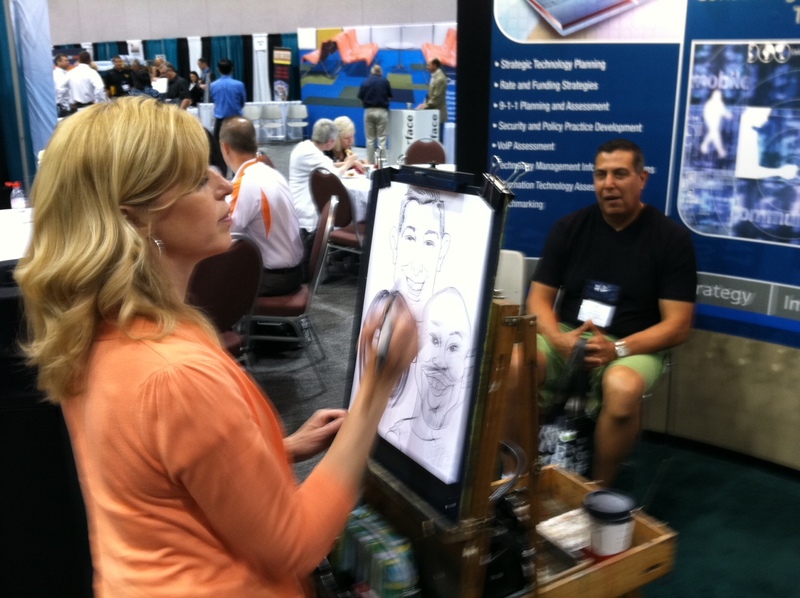 Well known caricature artist Rachel Murphy sketched over 120 attendees during the two-day exhibit hall event, including a number of group sketches. WTC joined a small group of vendors who participated in a special event at their booth: a drawing for the new six-volume Campus Housing Management book set. James Quisenberry, Senior Assistant Director of University Housing and Director of Technology Services for the University of Illinois at Urbana-Champaign, was the winner for his institution. 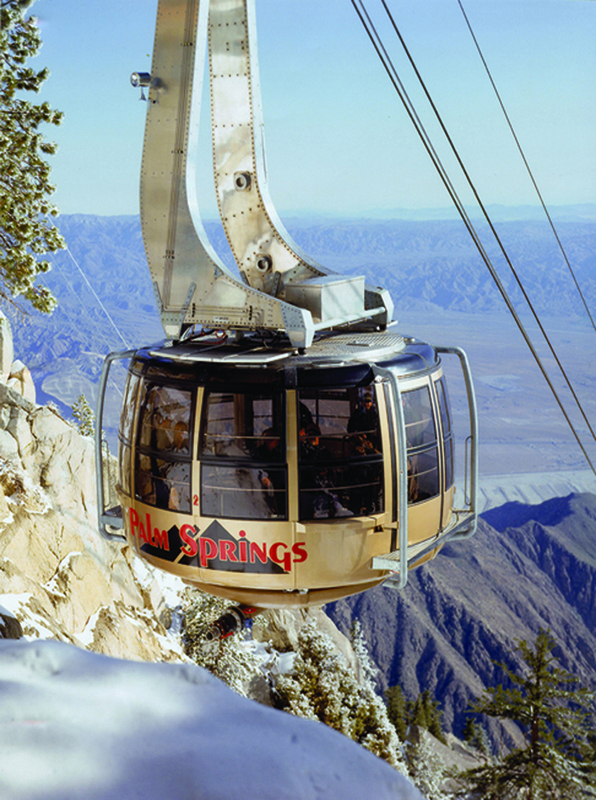 Photo provided by the Palm Springs Aerial Tramway. WTC Consulting, Inc. is proud to be a sponsor and exhibitor at the California County Information Services Directors Association (CCISDA) Fall 2013 Conference, October 27-30, at the Riviera Palm Springs Resort & Spa. The theme for the meeting is “Engaging Citizens through Technology.” The County of Riverside is the local host. CCISDA is the official organization of the county information technology directors and Chief Information Officers in the State of California, representing 52 of the 58 counties in the area of information technology and county government. This includes the sharing of new computer applications and products, staff development and training, consulting services to member counties and support organizations, and systems integration work between counties, the State of California, and the federal government for a variety of computer applications. The conference covers a four-day period and includes specialized course work, workshops, seminars and information exchanges, and a complete show of new products and services by 60 major information technology firms. 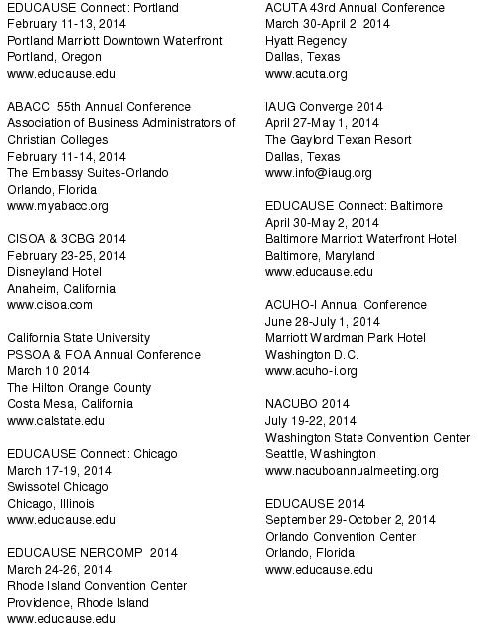 Be sure to visit WTC Consulting, Inc. in Booth #908 during the EDUCAUSE 2013 Annual Conference at the Anaheim Convention Center on October 15-16, 2013. The show theme is titled “The Best Thinking in Higher Education IT”. More than 4,500 attendees and 260 exhibiting companies will participate. The annual program content is derived from member-driven content organized across six overarching IT domains: 1. Data/Information Access and Management, 2. Enterprise and Infrastructure, 3. Leadership and Management, 4. Security, Privacy and compliance, 5. Services and Support, and 6. Teaching and Learning. EDUCAUSE helps those who lead, manage, and use information technology to shape strategic decisions at every level. EDUCAUSE actively engages with colleges and universities, corporations, foundations, government, and other nonprofit organizations to further the mission of transforming higher education through the use of information technology. 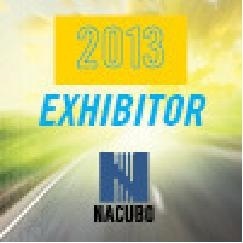 Be sure to visit WTC Consulting, Inc., Booth #1020, at the NACUBO 2013 Annual Meeting held at the Indiana Convention Center in Indianapolis on July 13-16, 2013. The 4-day event offers an opportunity for attendees to showcase solutions, initiate provocative discussions, and share effective strategies to manage the many challenges facing campus administrators. The National Association of College and University Business Officers (NACUBO) is a membership organization representing more than 2,500 colleges, universities, and higher education service providers across the country and around the world. NACUBO specifically represents chief business and financial officers through advocacy efforts, community services, and professional development activities. The association’s mission is to advance the economic viability and business practices of higher education institutions in fulfillment of their academic missions. 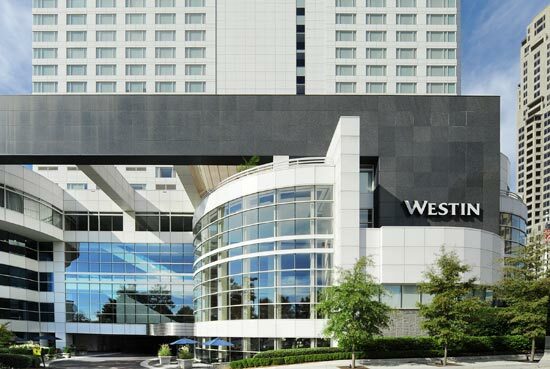 Over 325 attendees enjoyed Atlanta Hospitality at the annual Southeast Regional Conference, held May 29-31, 2013 in The Westin Buckhead Atlanta. “Amp IT UP! Powering Education with Technology” was the theme that focused on key aspects of technology systems and support which enable and enhance the missions of today’s higher education institutions. Attendees were encouraged to learn and share information relating to enterprise systems, new and evolving technologies, applications of technology to the teaching and learning process, and IT career and leadership developments. WTC Consulting, Inc. was one of the 24 companies sponsoring and displaying at the event. New Orleans welcomes the 2013 Annual HIMSS Conference and Exhibition, March 3-7, 2013, at the Ernest N. Morial Convention Center. More than 37,000 healthcare industry professionals are expected to attend to discuss health information technology issues and review innovative solutions designed to transform healthcare. WTC Consulting, Inc. is proud to be an exhibitor at this annual event that helps healthcare IT professionals make the right decisions for their organizations. 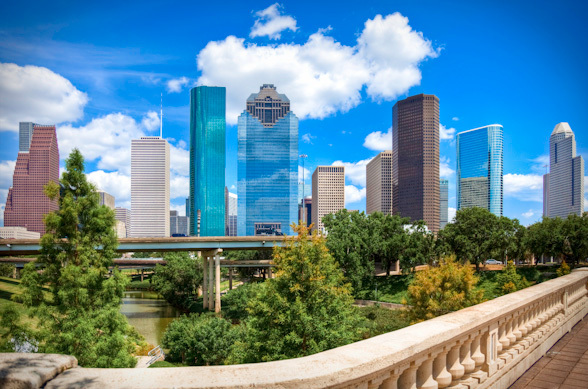 Conference education sessions include pre-conference symposia on ICD-10, clinical and business intelligence, health information exchanges, clinical engineering, innovation, meaningful use, nursing informatics, physicians’ IT, and RFID and RTLS in healthcare. More than 300 peer-reviewed sessions, including workshops and roundtables, round out education offerings at HIMSS13. President Bill Clinton leads a keynote roster that also includes James Carville, political consultant, and Karl Rove, media contributor and former deputy chief of staff and senior advisor to President George W. Bush. 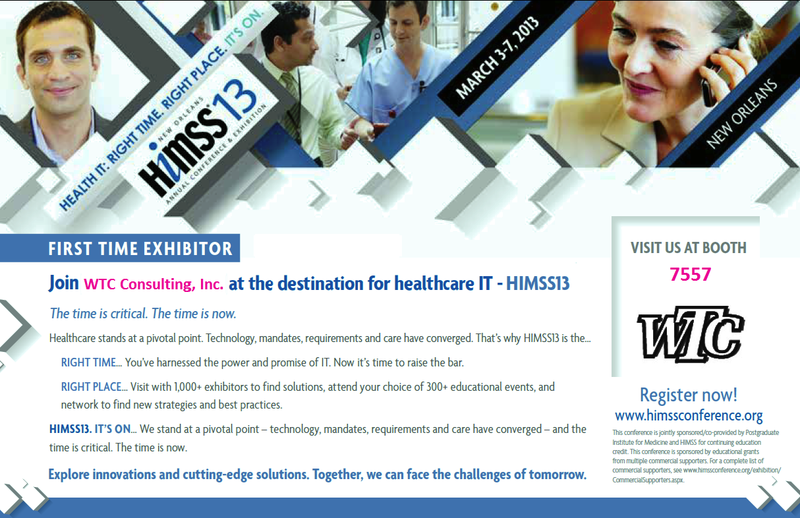 Exhibit floor highlights include the Meaningful Use Experience, new to HIMSS13 and designed to help providers find EHR solutions that are certified for acute or ambulatory facilities. Three Knowledge Centers, on the floor, with more than 60 education and vendor solutions, aim to bring attendees a one-stop experience based around the hot topics of mobile health, clinical and business analytics/intelligence, and ICD-10. To learn more about WTC Consulting, Inc., stop by Booth # 7557 during HIMSS13 or visit the WTC Consulting website at www.wtc-inc.net. 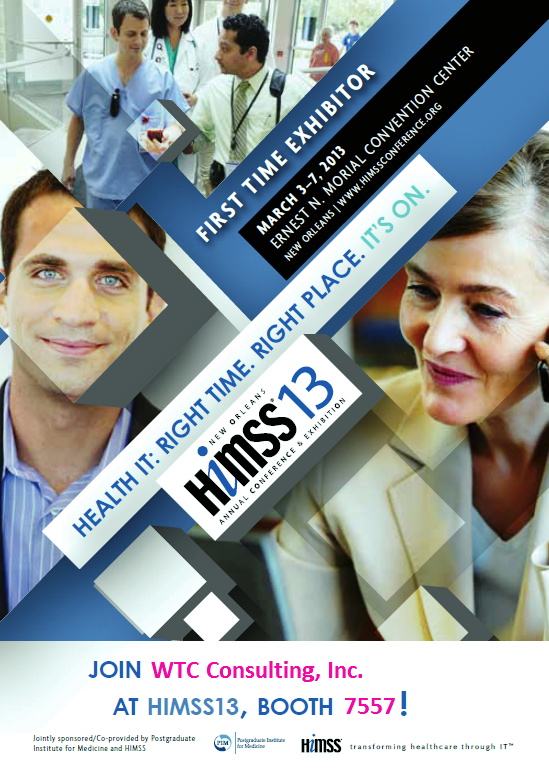 Access the IMSS13 web site at www.himssconference.org for more information on the conference. 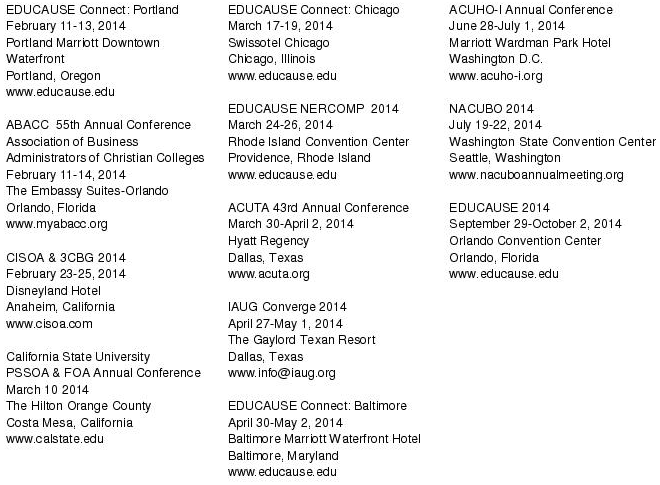 Come visit WTC Consulting at the annual EDUCAUSE West/Southwest Regional Conference, held February 12-14, 2013 in Austin, Texas. This years Conference, “Strategic Impact: Partnerships and Values in a Changing World,” will focus on how to leverage the changing landscape of technology to meet the evolving needs of higher education. EDUCAUSE is a nonprofit association whose mission is to advance higher education by promoting the intelligent use of information technology. EDUCAUSE helps those who lead, manage, and use information resources to shape strategic decisions at every level. Their conferences are a gathering of professionals from all levels and roles in the field. EDUCAUSE is a nonprofit association whose mission is to advance higher education by promoting the intelligent use of information technology. EDUCAUSE helps those who lead, manage, and use information resources to shape strategic decisions at every level. Their conferences are a gathering of professionals from all levels and roles in the field. The EDUCAUSE Annual Conference draws people from across the United States and around the world, and their two-day, multi-topic regional conferences offer a convenient and cost-efficient way to learn, share, and connect with others in higher education IT in various locations around the United States. To learn more about EDUCAUSE visit www.educause.edu. 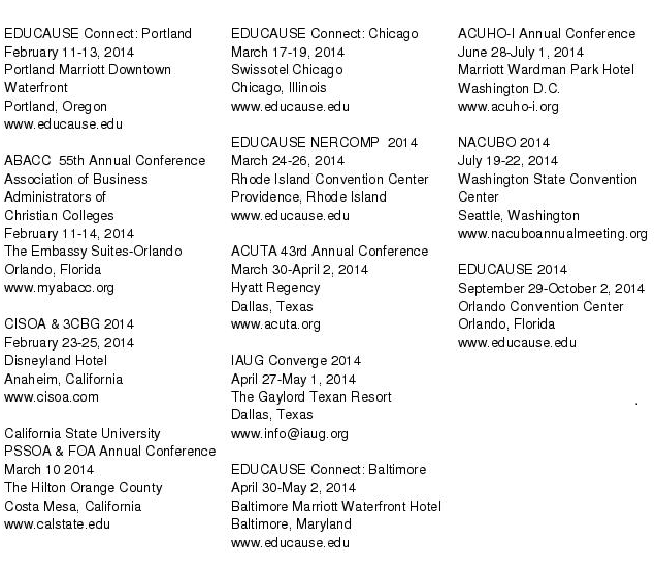 We at WTC hope to see you at one or all of our EDUCAUSE events. For a complete listing of WTC’s 2013 Road Show, visit our website at www.wtc-inc.net. “Join the Best Thinking in Higher Education IT” is the theme for the EDUCAUSE 2012 Annual Conference. This event is held at the Colorado Convention Center in Denver, on November 6-9, 2012. Stop by WTC Consulting , Inc. in Booth #812 to pick up our latest client briefs and enter for a chance to win a Kindle Fire. EDUCAUSE is a nonprofit association whose mission is to advance higher education by promoting the intelligent use of information technology. This event will give the 4,500+ attendees an opportunity to network with the 270+ exhibitors on site. Participants are able to attend the Technology Solutions presentations, corporate workshops and discussion sessions, and take part in the Unconference experience and discuss BYOD on campus and a variety of crowd-sourced community topics. This track will explore ideas for leveraging and integrating voice and video technologies in new ways. Sessions will focus on such issues as SIP and how it’s advancing unified communications, different ways universities are deploying VoIP, how to utilize outsourced and cloud services in the voice and video areas, and what policy and service model changes are needed to effectively remove desk phones. This track will explore how campuses are leveraging technology to make their campus’ physical infrastructure more responsive to its community’s needs. Sessions are designed to target issues such as the impact of smart grids on intelligent buildings, the use of mapping technologies to aid emergency planning and first-response efforts, multidisciplinary integration of information technologies, multimedia systems, and building management systems into classroom design, and how campus IT units support the use of video as a critical instructional tool. WTC Consulting, Inc. has been a member and sponsor of ACUTA since 1988. WTC Consulting, Inc. is proud to be a sponsor and exhibitor at the California County Information Services Directors Association (CCISDA) Fall 2012 Conference, October 7-10 at the Hyatt Regency in beautiful Monterey, California. CCISDA is the official organization of the county information technology directors and Chief Information Officers in the State of California, representing 58 counties in the area of information technology and county government. The CCISDA Fall Conference will be attended by more than 100 firms, both public and private catering to the IT needs of the State of California and its affiliate counties. 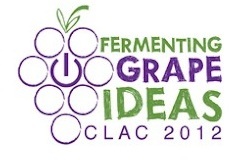 WTC Consulting is proud to be a sponsor at the 2012 CLAC Annual Conference themed Fermenting Grape Ideas: Transforming Learning in the Liberal Arts. This year’s conference is held at Whitman College in Walla Walla, Washington beginning tomorrow, June 19th, and going through Thursday the 21st. The Consortium of Liberal Arts Colleges (CLAC) is an organization consisting of 65 of the top liberal arts colleges in the United States. CLAC focuses on the uses of computing and related technologies in the service of the liberal arts mission. Each year, CLAC sponsors an annual conference held on the campus of one of their member institutions. These conferences bring together 100+ technology professionals, from all levels of the organizations, that are dedicated to advancing the values of a liberal arts education. 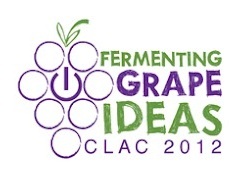 Visit www.liberalarts.org for more information on CLAC and the 2012 Conference. Last week, WTC Consulting participated in the 2012 California County Information Services Director Association (CCISDA) Spring Conference, themed “Inspire…Imagine…Innovate.” The event was filled with more than 260 eager and enthusiastic professionals, with 31 counties represented, ready to network and learn new information on the hot topics in the industry today. Such topics included information security, cloud computing, innovation, and mobility. The highlight of the show was the Sunday night “Speed Dating” event. Each county CIO was stationed at a round table and the vendors had 2 minutes to make their presentations to the CIO. At the end of the 2 minutes, a gong went off and all the vendors moved to the next County CIO at the next table. This was a very intense and fun way to meet and network with the influential people in the counties. WTC sponsored the Grand Opening Reception, Sunday night following the Speed Dating event. 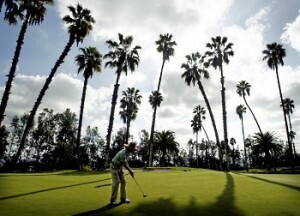 At this conference WTC met with friends and new acquaintances, played an excellent round of golf, and enjoyed some good company. 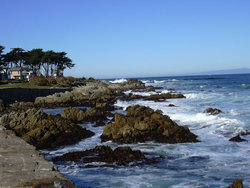 We look forward to seeing everyone at the next event in Monterey. 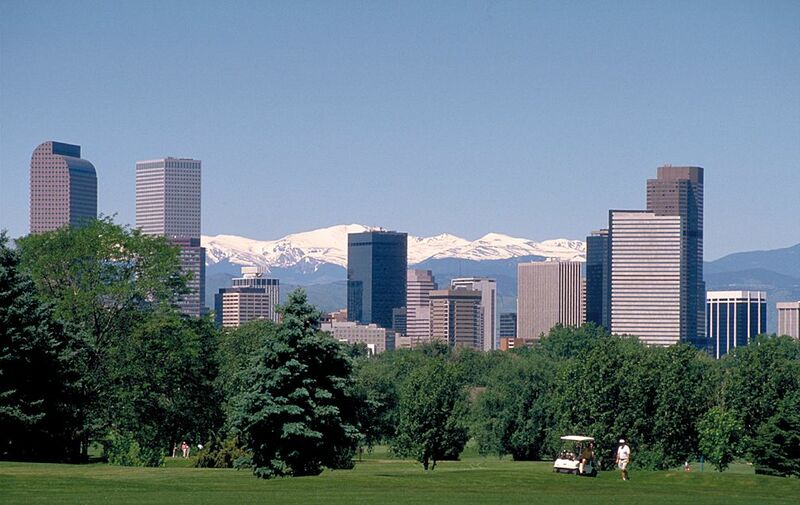 Make sure to come see WTC Consulting, Inc. at the WACUBO 2012 Annual Conference, Booth # 512, held in Denver, Colorado on May 6-9, 2012 at the Denver Marriott Tech Center Hotel. This year’s theme, “New Heights, New Vistas, New Horizons” will feature general and concurrent sessions ranging from budgeting to Human Resources to leadership to sustainability. It will also focus on such areas as America’s best places to work, issues facing higher education, creating an academic business plan, building bridges, transcendent learning, and working with faculty. NEW at the WACUBO 2012 Conference: A Policy Track (in partnership with ACUPA) Members of the Association of College and University Policy Administrators (ACUPA), will be joining the conference to present a new policy track to supplement WACUBO’s outstanding conference program. ACUPA will bring a wealth of policy information—from process and structure to policy best practices to specific experiences in tackling today’s difficult policy issues facing colleges and universities. For more information on ACUPA, go to www.acupa.org. For more information on WACUBO and this event visit www.wacubo.org. WTC Consulting is proud to be a sponsor and exhibitor at the 2012 CISOA/SecureIT Conference. This conference takes place at the Ontario DoubleTree Hotel on March 18-20, 2012 in Ontario, California. Be sure to attend the WTC sponsored President’s Reception on Monday night from 6 -7:30 pm held in the conference Exhibit Hall. The California Community College Chief Information Officers Association (CISOA) and SecureIT’s joint conference is a “must attend” event for those tasked with protecting personal or confidential information in a rapidly changing technological environment. This year’s joint conference sessions address new and continuing threats to information security as well as responses to the increasing risk of security breaches and data exfiltration, identity theft, cyber terrorism, and more. 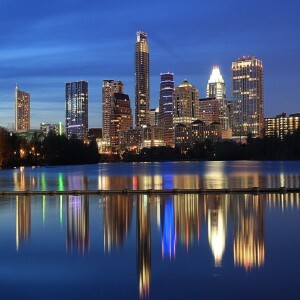 The conference will provide information security professionals and managers with the most up-to-date information, tools, trends, legislation, and strategies for addressing information security issues. 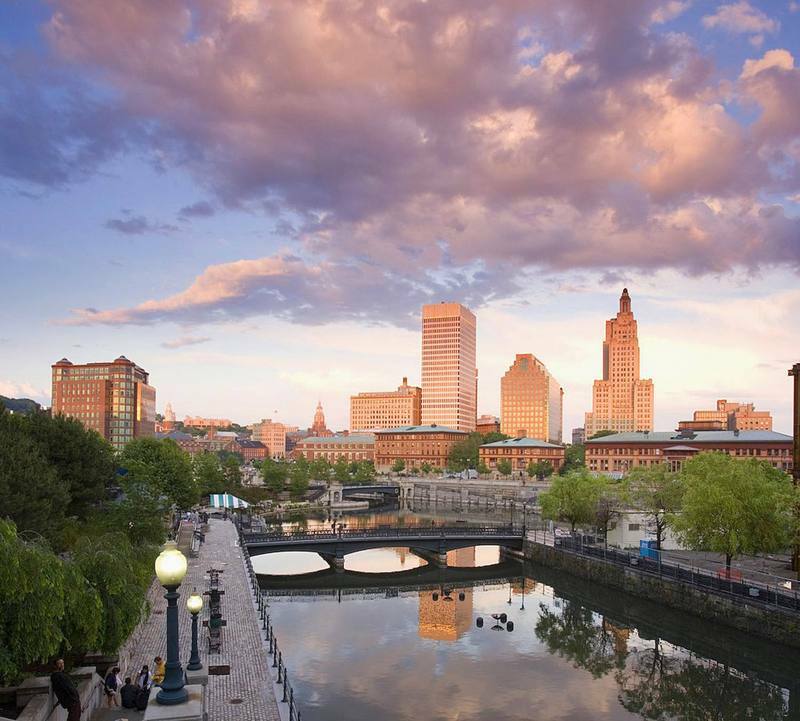 Visit WTC in booth 514, at the NERCOMP Annual Conference held at the Rhode Island Convention Center in Providence, Rhode Island on March 12-14, 2012. The NERCOMP Annual Conference delivers content that shapes the future of IT. By asking “Does Technology Enhance or Limit Human Interactions?” the NERCOMP Annual Conference program strives to find the balance between technology and humanity.